We’ve seen some interesting developments in defensive pistols this year. And by Development, I mean product enhancements, changes, tweaks… that may or may not be Earth Shaking, but are nice none the less. Here’s my favorite one for 2015. The Ruger’s LC9S Pro. Ruger finally made the LC9 right. This is finally what the gun should have been right out of the gate. In fact, it’s so good, that not only does it top this list… but it’s so good that if you already have an other version of the LC9 – just sell it and go buy this one. The other thing Ruger deleted was the magazine disconnect safety. A Magazine Disconnect Safety is to guns what Double Clutching is to Cars. It’s outdated and unnecessary, and pisses you off when you come across it. 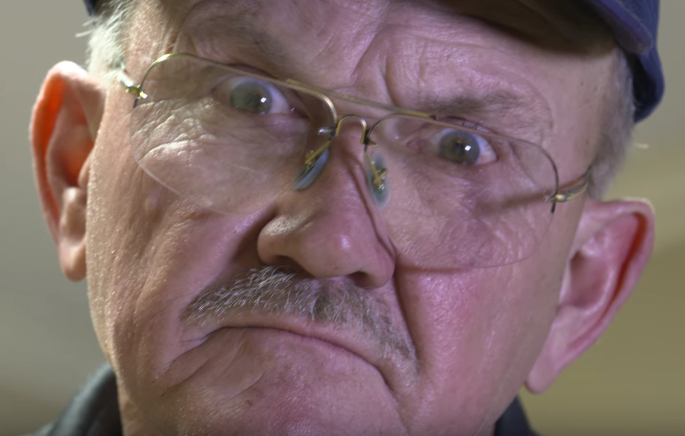 Whoever thought it was a good idea to put that in there in the first place, needs to explain that to Jerry Miculek. 1. It’s affordable. MSRP is 450 with Retail around about 400 bucks. One place I know had them for 389. That’s crazy. 2. It’s light. The thing weighs nothing. 3. It has a good trigger pull. Some have said it’s a bit long, but come on. This is an EDC CCW pistol, not a Match Blaster. The trigger is excellent for the purpose of this pistol – and I’m a Trigger Snob and I’m saying this. 4. It has good sights. And by good I mean they are usable and you have a bunch of Aftermarket options that you can swap them out for. 5. It’s skinny. Going hand in hand with the light weight, this gun being so skinny means it can disappear on you when packing… it just evaporates. Gone. Stealthed Out. And since Concealed means Concealed, this is a good thing. 6. Ruger has a 9 round magazine for it. So if you have to go Fangs Out and Loud you can reload with a higher capacity magazine. I’d suggest buying 3 of those and one extra spare at the normal flush fit size. So you can rotate your magazines to keep the springs in order. I do that with all my guns, and I’d do that with these too. Carry with the short mag in for EDC Concealment… and my Reloads will be with the Niners. Done. I’m going to say this now – and it’s going to be shocking. 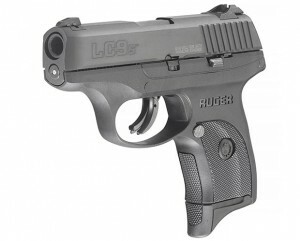 I like the Ruger LC9S Pro better than the S&W Shield. There. I said it. It’s out there. I like it better than the Glock 43 as well. That grip is too small for me to hold onto well, the LC9’s grip fits much better. And its much easier to conceal than the Shield’s grip.